But Bitcoin isn't just another way to buy stuff. It's an anonymous, revolutionary, cryptographically secure currency that functions without the oversight of a central authority or government. If you want to get into the Bitcoin game but find yourself a little confused, Bitcoin for the Befuddled may be just what you're looking for. Learn what Bitcoin is; how it works; and how to acquire, store, and spend bitcoins safely and securely. 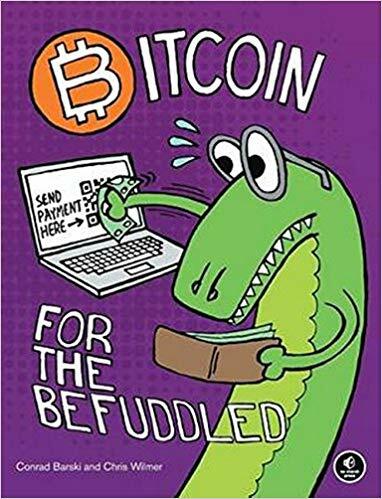 With its non-technical language and patient, step-by-step approach to this fascinating currency, Bitcoin for the Befuddled is your ticket to getting started with Bitcoin. Get out from under the rock and get in the Bitcoin game. Just make sure not to lose your shirt.